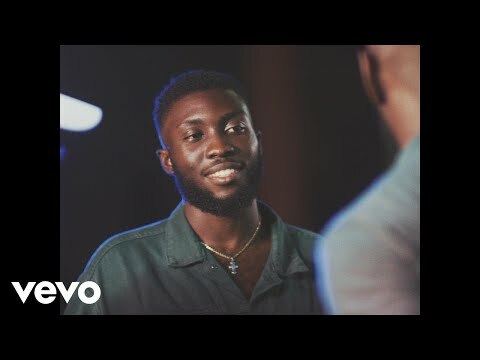 Talented Nigerian singer, Odunsi returns to the stage with a new offering following the success of “Divine” released last month on which he featured DMW boss, Davido. The new offering is titled “Falling” and he goes this alone. Odunsi is one of the upcoming faces flying the alternative music flag high. With albums like “Time of Our Lives” and “War EP”, the man who describes himself as “The Engine” has continued to win our hearts over. Hit songs like “Alte Cruise”, “Popping”, “In the Morning” secure his place as one of the bright lights that give us confidence that the music industry in Nigeria is not going down anytime soon. Odunsi started the year with a feature on LeriQ‘s “Start All Over” in February before joining forces with Zamir and Santi on “Alte Cruise” in March. The same March, he joined Boj on Show Dem Camp‘s “Popping Again” before joining Izzy and Maison2500, on Santi‘s “Icy” in April. 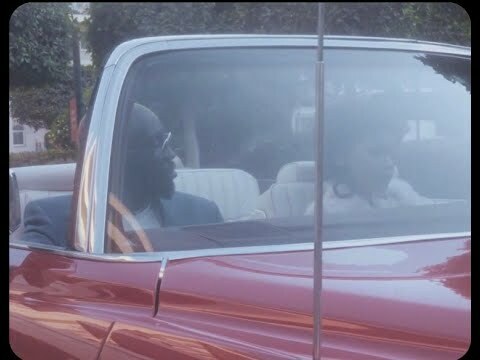 In May, he dropped “Mine” alongside Hamzaa before joining forces with Davido on “Divine” last month and with M.I Abaga, Ajebutter22 and Falz on “Lekki” earlier this month. On this new offering, he delivers and does so in class to gift us a song we can groove to and that further raises his cred as one of alternative music’s brightest faces in the country. To listen, stream or download here and don’t forget to drop your comments in the comments section.